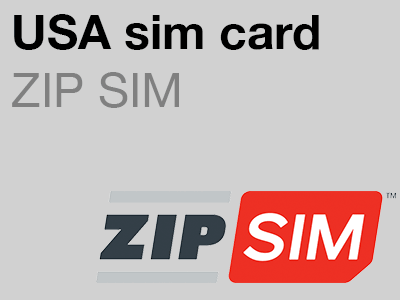 The ZIP SIM is ideal if you’re making a short trip to the USA. This sim card comes pre-setup on a tariff that includes a bundle of calls and data that is valid for 14, 21 or 30 days. Unlimited incoming calls and unlimited calls to US mobile and US landline phones. Unlimited SMS text messages to anywhere in the world. After arriving in the USA, simply text a US ZIP code to activate your sim card and you will receive a phone number with a corresponding local US mobile number. Blazing-fast, untrottled 4G LTE high-speed data. All ZIP SIM plans include free voicemail. ZIP SIM don’t need your personal details to register your service. Simply pop the sim card in your phone, text your ZIP code and you’re ready to go. ZIP SIM is the easiest US sim card for a non-US resident to activate and start using and is ideal for a short trip. 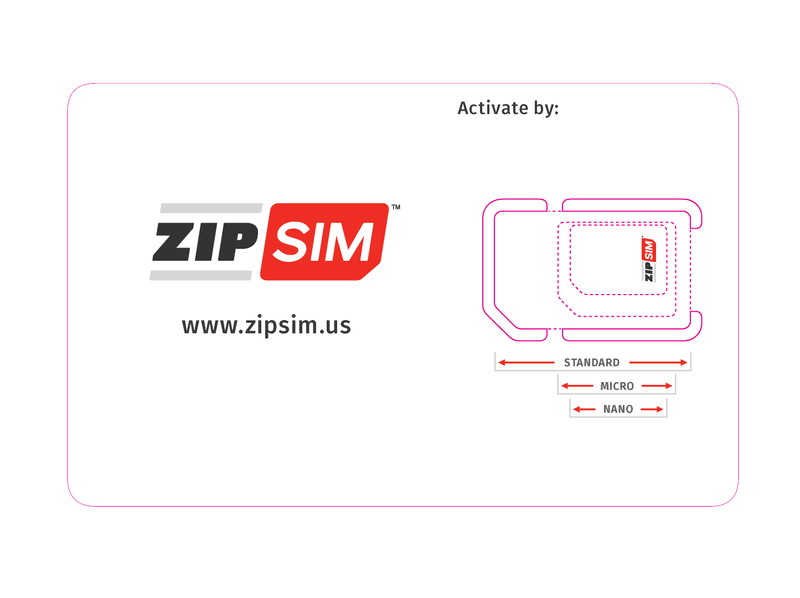 When you arrive in the USA simply swap your regular sim card for the ZIP SIM. 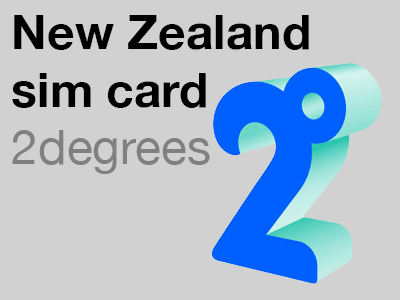 Then, send a five-digit US ZIP code by text message to 7850. 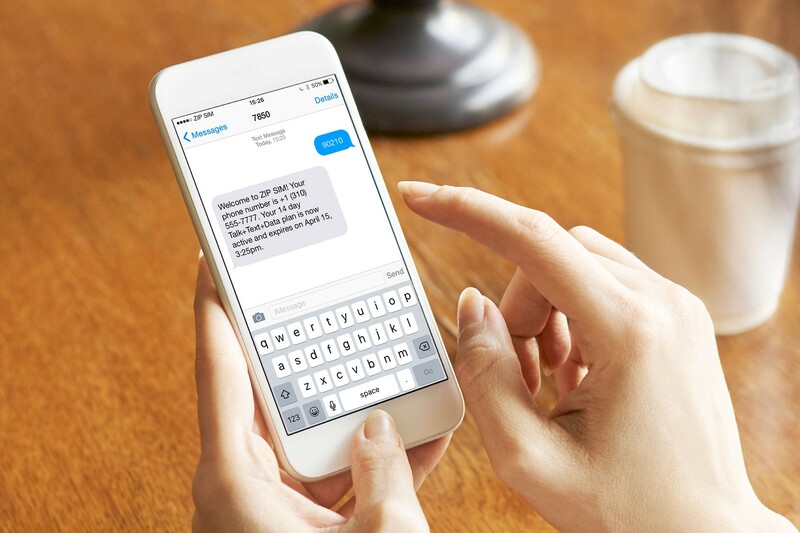 Within 5–10 minutes you will receive a text message with your US mobile phone number with a local US area code that corresponds to the US ZIP code in your activation text message. For instance send a text message with the Cleveland ZIP code 44114 and you get a mobile phone number starting with the Cleveland area code 216. If you forget to send a text message within 5–10 minutes of arriving in the USA your sim card will be automatically activated and you will receive a mobile number with a random area code. It’s that easy. No need to fill out any forms, show anyone your identification or even tell anyone your name. The ZIP SIM will fit your phone as long as your mobile phone is unlocked and compatible with the US mobile network. It doesn’t matter if your phone requires a standard (mini) sim, a micro sim or a nano sim. All ZIP SIM sim cards come as a multi-cut sim card. Just push out the right size to fit your phone. ZIP SIM gives you coverage on the T-Mobile network. The T-Mobile 3G and 4G mobile network offers good coverage in most areas of the United States including Hawaii and even Puerto Rico. T-Mobile have upgraded their entire network to high-speed data and have switched off their old 2G network so you will need a phone that is compatible with the 1900MHz 3G band (it is no longer sufficient that your phone works on the 1900MHz 2G band), although you will get faster data access if your phone also supports LTE band 4 and much better coverage if your phone also supports LTE band 12. Please note: The T-Mobile network (which ZIPSIM uses) is 3G and 4G only and does not support phones that only work on 2G. T-Mobile has recently aggressively expanded their coverage. 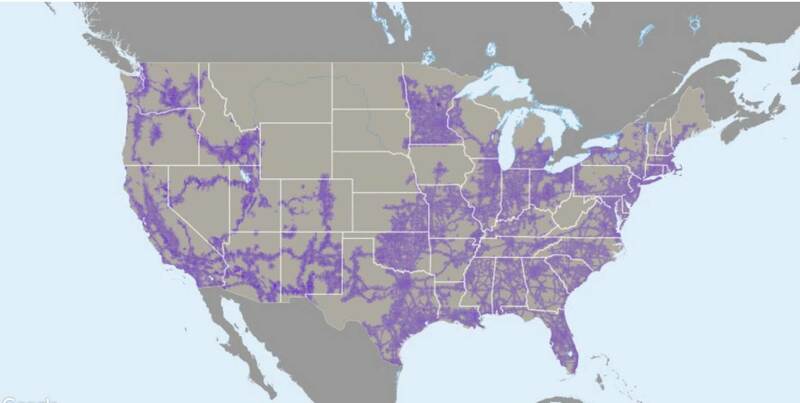 Over the past few years, T-Mobile has expanded their coverage by over one million square miles and their coverage now serves an additional 100 million people. However, you need a phone that is compatible with LTE band 12 (which includes the iPhone 6S, iPhone 6S Plus, the iPhone SE and all newer Apple iPhones) to take advantage of this expanded coverage. If you have a phone that supports all T-Mobile’s bands including both LTE band 4 and LTE band 12 you will have full access to T-Mobile’s network which covers 304 million people in the USA with an average data download speed of 21.7 Mbps. If you have an older phone then it is likely that your phone does not support LTE band 12. 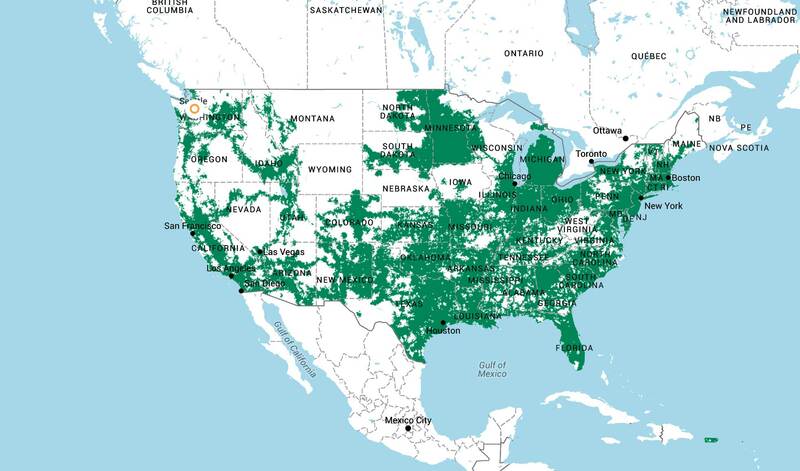 Without LTE band 12 you will still have nationwide coverage, although coverage in rural areas will be patchy (or non-existent) and coverage will be limited in Alaska and large parts of Montana, Wyoming, North Dakota and South Dakota. You can check your mobile coverage here. Please note that coverage will be limited in Alaska, even if you have one of the latest iPhones. 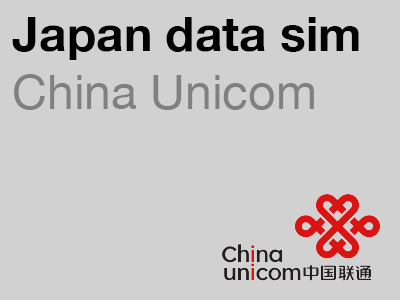 By default, ZIP SIM’s prepaid call and data packages do not include any international calls. However, you can add an international long-distance add-on to your ZIP SIM mobile service or use an app to make cheap international calls. ZIP SIM have several international long-distance add-on packages that you can use to make cheap international calls from your mobile phone when travelling in the USA. ZIP SIM has three international long-distance call packages. The International long-distance 5 package ($5), the International long-distance 10 package ($10) and the International long-distance 20 package ($20). You can see all ZIP SIM’s international call rates here. It is easy to add a ZIP SIM international long-distance add-on call package. Simply buy your ZIP SIM international long-distance call package online from ZIP SIM. You will then receive a code that you can text to 7850 to start your international call package. The exclusive value of your ZIP SIM international long-distance add-on call package will expire when your ZIP SIM mobile plan expires. Another option is using an app such as Localphone, Rebtel, Skype or Viber to make your international calls. Because this keeps your international calling separate to your sim card you are able to continue using any international call credit for cheap international calls even after you have returned from your trip to the USA. Rebtel. Rebtel is an international calling service similar to Skype or Viber, but with the advantage that it doesn’t rely on a data connection. You set up a Rebtel account online, then install the Rebtel app on your phone and make any international calls using the Rebtel app. This is a great option for international calls from your mobile, but it does have two disadvantages: you need access to a computer or tablet with the internet to log into your account and add your US mobile to your Rebtel account after arriving in the USA and you cannot use your US mobile with Rebtel if someone who had previously had that number also had a Rebtel account. Skype. Skype is another option for cheap international calls. You need credit in your Skype account to call phones (as opposed to just calling other Skype users). It is slightly more expensive than Rebtel (although calls are cheaper if you have a subscription) and it requires an internet connection to make calls; but it can be set up completely from home prior to travelling to the USA so it is an easier solution. Like Rebtel, you use the Skype app on your phone to make any international calls. Viber. Viber also lets you make cheap international calls as long as you have credit in your Viber account. It is very similar to Skype and you use the Viber app on your phone to make international calls. FaceTime. If you are making calls from an iPhone to another Apple device you can also use FaceTime to make your call for free. There are other options including other apps and calling card services where you dial an access number and then dial the international number that you need to call, but the above four options are generally the easiest. If you already have an account with Rebtel, Skype or Viber I would recommend using the app you’re already most familiar with; otherwise take a look at Rebtel, Skype and Viber and go with the one you feel most comfortable with. Facetime, Skype and Viber rely on a data connection, whereas Rebtel also uses regular phone lines so it may provide a better quality call if you are in an area with poor data coverage. What restrictions does this sim card have? The ZIP SIM is perfect for most people visiting the USA on a short visit (up to one month), however there are some restrictions that may be an issue for frequent travellers or for people making a longer trip to the USA. Your ZIP SIM service will expire if you do not top it up any later than 72 hours after your current service expires. 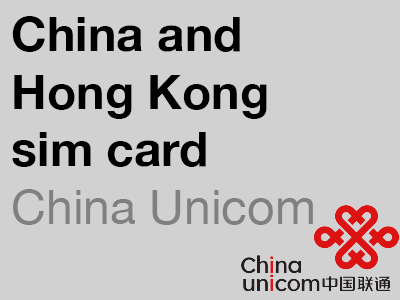 In other words, you will need to buy another sim card for your next trip. The ZIP SIM service may not be suitable if you have an older phone and most of your trip will be spent in national parks and rural areas. The ZIP SIM is perfect for the average tourist who will be spending less than 30 days in the USA and who will be visiting major cities and tourist areas such as Florida or Hawaii. If you will be visiting Alaska or spending a lot of time in rural areas and national parks then you should consider the AT&T sim card. If you need a lot of data or will be spending between one and two months in the USA then the T-Mobile sim card is a better option. If your trip also includes a visit to Canada or Mexico then either the AT&T or T-Mobile sim card is a better option. 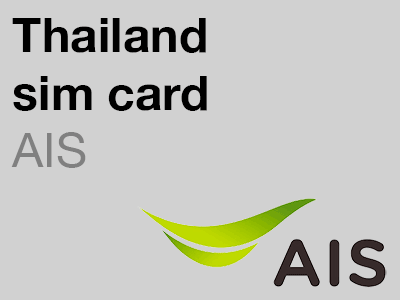 If you need your US mobile phone number prior to travelling (for instance if you want to print it on business cards) then an AT&T sim card is a better option. How long do you want your sim card active for?